Just 7 Days To GO, GO, GO! 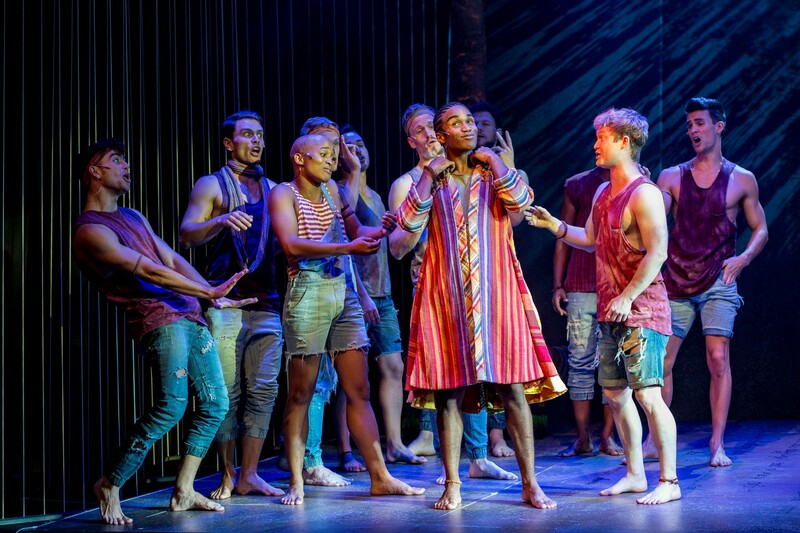 After being seen by 55 000 people over 120 sold-out performances at our sister theatre in JHB, Cape Town gets to rock with the incredible, newly-envisioned production of JOSEPH AND THE AMAZING TECHNICOLOR DREAMCOAT directed by PAUL WARWICK GRIFFIN, who gave audiences the gems Jesus Christ Superstar, HAIR, CHESS, Sunset Boulevard and EVITA. Starring EARL GREGORY as Joseph, JONATHAN ROXMOUTH as Pharaoh and BIANCA LE GRANGE as The Narrator. Just the ticket for getting everyone bouncing out of their homes as Spring rapidly approaches! Fantastic, fun entertainment for everyone! Call the Box Office on 021 438 300 to book, or Michael de Beer on mike@theatreonthebay.co.za | 021 438 3301, ext 11 for group booking savings for corporate groups, scholars and students, seniors, friends and family. I Love You, You’re Perfect, Now Change Just 4 Days To Go!